The Table Tennis World Mobile Shop will be at the NSW City vs Country Challenge on Saturday September 5th. The Challenge will be held at the Niagara Park Stadium, Niagara Park on the Central C.. The Table Tennis World Mobile Shop will be at the ACT Open Championships on Saturday and Sunday August 22nd and 23rd. The Championships will be held at the Tuggeranong Indoor Hall, Soward Wa.. The Table Tennis World Mobile Shop will be at the NSW Country Championships on Saturday and Sunday May 30th and 31st. The Country Championships will be held at the Central Coast Youth Centre, Niaga.. 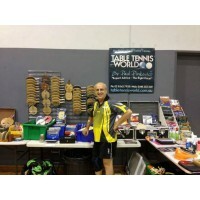 The Table Tennis World Mobile Shop will be at the NSW Veterans Closed Championships on Sunday May 24th. The championships will be held at the Sports Halls, Cnr Grand Parade and Olympic Bouleva.. The Table Tennis World Mobile Shop will be at the 2015 NSW Open Championships on Sunday May 17th The shop will be operating from approximately 9:00am until approximately 5:00pm. 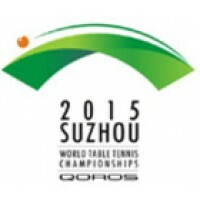 Come along ..
Paul is back in the office along with all the latest information gained from visiting the 2015 Qoros World Table Tennis Championships in Suzhou, China. If you have questions on the latest equipment..
We have the latest batch of the new Poly Balls, that are being used for International Competition, available. 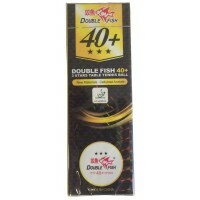 We have 1 Star Training Balls and 3 Star Match balls in stock. These new balls are s.. 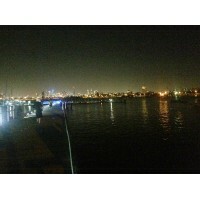 Happy New Year to all our valued customers. We hope that you all had a great Christmas and New Year Break. 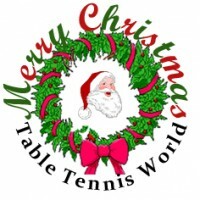 After a very busy year our staff were able to have a week off and enjoy some quite time..
Due to the large number of deliveries for Southern NSW and Victoria, the Table Tennis World shop will be closing at approximately 10:00am today (Tuesday December 23rd). This is to en.. 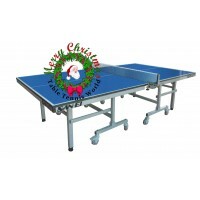 If you are looking to purchase a Table or Accessories and have us deliver them for Christmas, please get in early. Last deliveries for Sydney will be on December 23rd. Deliveries for SE Queensla..